Do you love to throw money down the toiled by buying a new car!? Well the error of your ways will be realised if you are looking to sell it a few years down the line, and you will make a used car buyer somewhere very happy, offering them a painfully small price for essentially the same car that you spent up to 70% more for. Here are the top 5 worst cars depreciation wise, or the top c5 best cars for used buyer bargains! 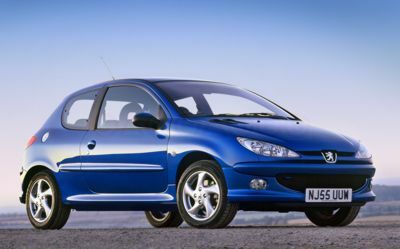 The Peugeot 206 is an incredibly popular car on UK roads, unfortunately however, it popularity comes at a price, and it is usually paid by the owner (if they bought the 206 new). This is because the popularity of the model lead to there being too many on the used car market, which in turn caused a 63.5% drop in value since 2009! This makes the used Peugeot 206 a very attractive option. 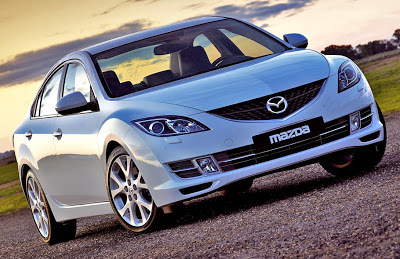 The Mazda 6 has always struggled with depreciation, and the 2009 model is no different. Over the 4 years between 2009 and now, a second hand Mazda 6’s value could have fallen by 63.8%! So if you fancy a used four door saloon, you know where to look. Now this is an odd one, as whatever way you look at it, the Ferrari 599 is a pretty pointless car to feature on the list, but you can’t argue with facts! It is pointless because a Ferrari owner probably wouldn’t care, and someone with the budget to even consider a 599 probably doesn’t need to buy used. 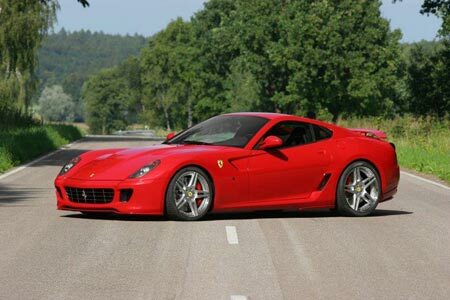 Nevertheless, buying a 2009 reg 599 now would cost you £112,125 less than the mug you’re buying it off paid for it…. They paid around £207,075. Has much really changed since 2009? 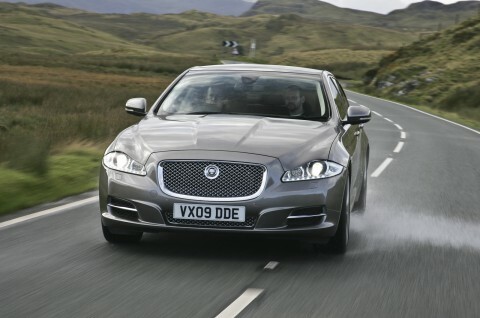 It has if you are a fan of the XJ, because you can now get it for just over £19,000! Pretty good when compared to the person who spent £43,752 on the same car in 2009. I mean sure you might miss out on a few new car parts, but the underlying luxury feel is still there, and it still looks great. After being voted one of Europe’s most unreliable cars in 2012, can things get much worse for Megane owners? Yes! They also own one of the worst cars for depreciation. So not only will they have to shell out more money at servicing garages, but when they decide to sell their £17,135 2009 model, they will only get £7,255 back! That’s a kick in the teeth if I’ve ever seen one. 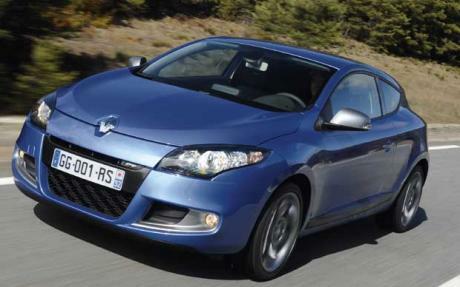 For more on the Megane go to RenaultCarReviews.co.uk.